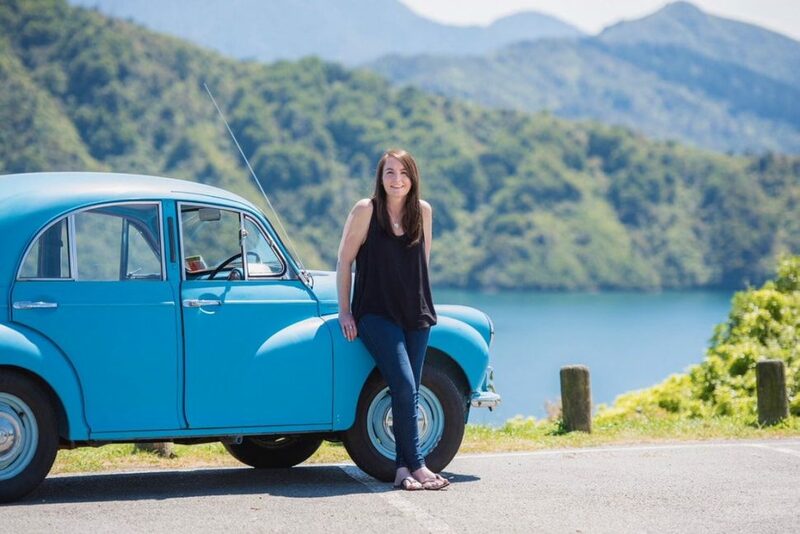 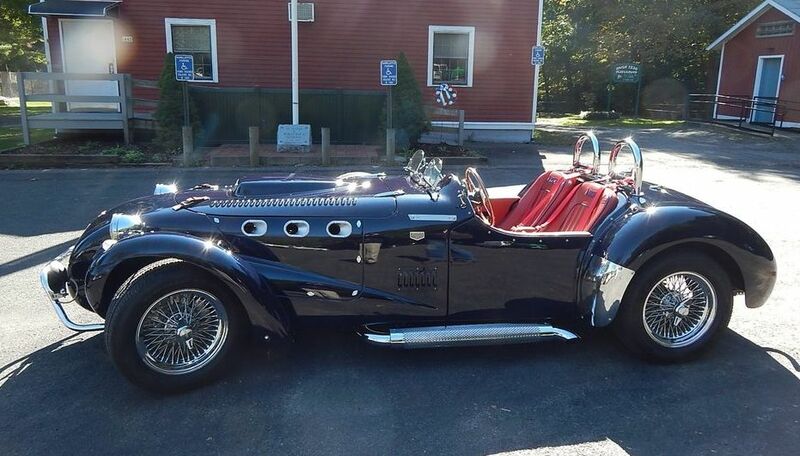 The New York Times reported this month that the current Allard replica scene will soon double with an entry from Sydney Allard’s family, who are none too happy about the existing replicas. 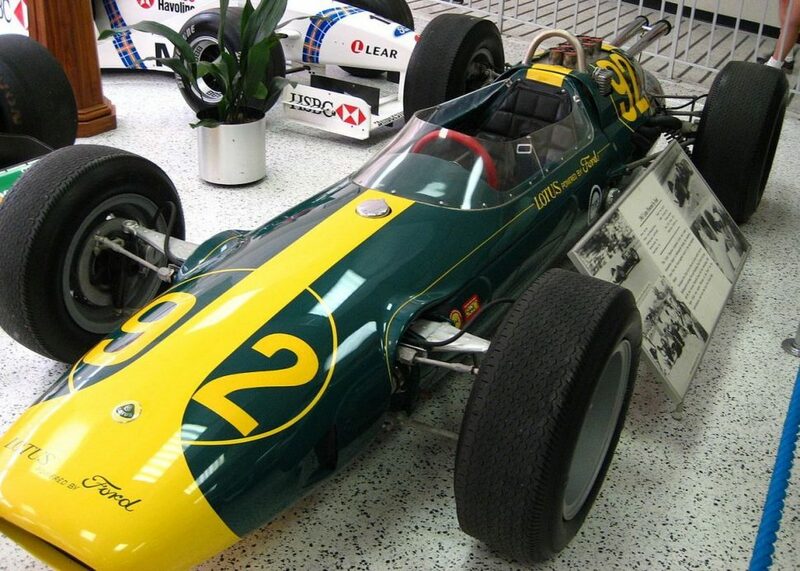 * The Indianapolis Motor Speedway Museum’s plans for revamping their exhibits go well beyond the restoration of a few cars in the collection, as the Indianapolis Business Journal recently detailed. 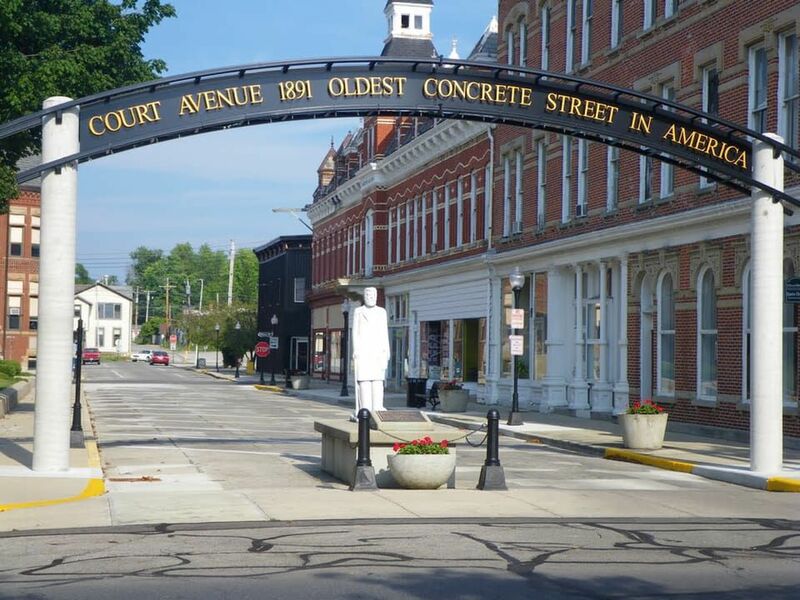 * The oldest stretch of concrete road in the country still exists in Bellefontaine, Ohio, according to AA Roads.